Muslims in Non Muslim Countries: France ~ Islam My Ultimate Decision . Muslims first came to France soon after the consolidation of their foothold in Spain in the eighth century. However, they were not successful as in Spain and were defeated at the Battle of Tours in 732, but could hold on for a while in Septimania until 759. The y again ventured into France in the 9th century and were able to gain some success in the Southern France but were again expelled by 975. During the winter of 1543–1544, after the siege of Nice, Toulon was used as an Ottoman naval base under the admiral known as Hayreddin Barbarossa. The Christian population was temporarily evacuated, and Toulon Cathedral was briefly converted into a mosque until the Ottomans left the city. The fall of Muslims in Spain in the 17th century, about fifty thousand Moriscos entered France, according to the research of Henri Lapeyre. Muslims have been in France even at the beginning of the 20th century. 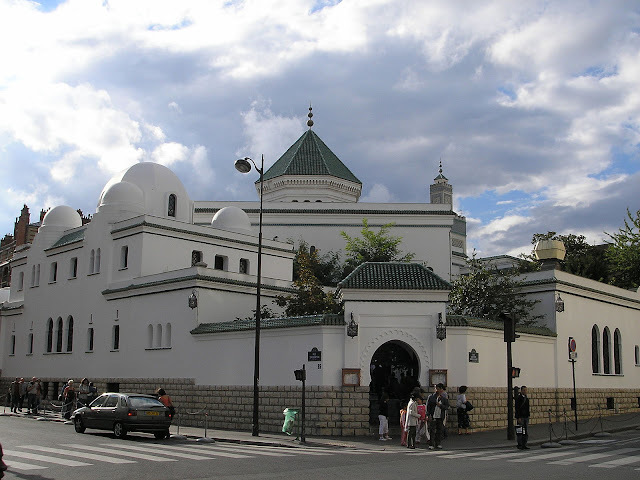 In 1922, as a sign of recognition from the French Republic to the fallen Muslim tirailleurs, a light infantry which operated ahead of main forces, mainly coming from Algeria, the Great Mosque of Paris was built, which is still serves a major landmark for Muslims in France. In recent times, lot of of Muslim immigrants came to France in the late 1960s and 1970s. Their influx was mainly from the French colonies like Algeria and other North African colonies. Today, Islam is the second-most widely professed religion in France behind Catholic Christianity by number of worshipers. France also has the largest number of Muslims in the Western world primarily due to migration from North African and Middle Eastern countries. The majority of Muslims in France belong to the Sunni denomination. While the majority of Muslims in France are of immigrant origin, mainly from Algeria, Morocco and Tunisia, an estimated 100,000 are converts to Islam of indigenous ethnic French background. According to the French polling company IFOP (The Institut français d'opinion publique / French Institute of Public Opinion) Muslims numbered between 3 and 4 millions as late as 2016. The great majority of Muslims practice their religion in the French framework of laïcité as religious code of conduct must not infringe the public area. 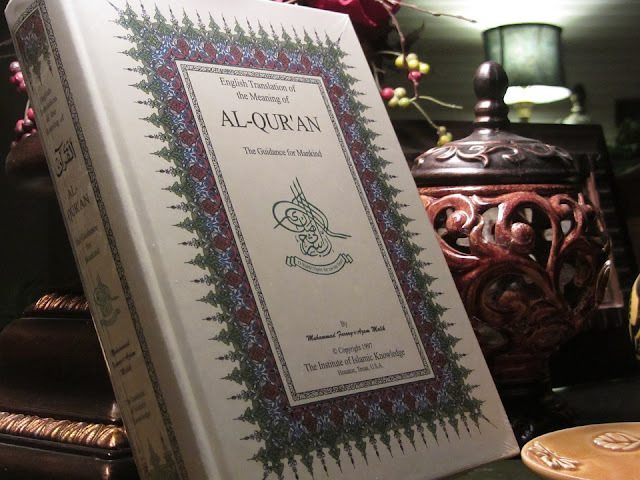 Most of them observe the fast of Ramadan and do not eat pork while many do not drink wine.